This home has curb appeal! 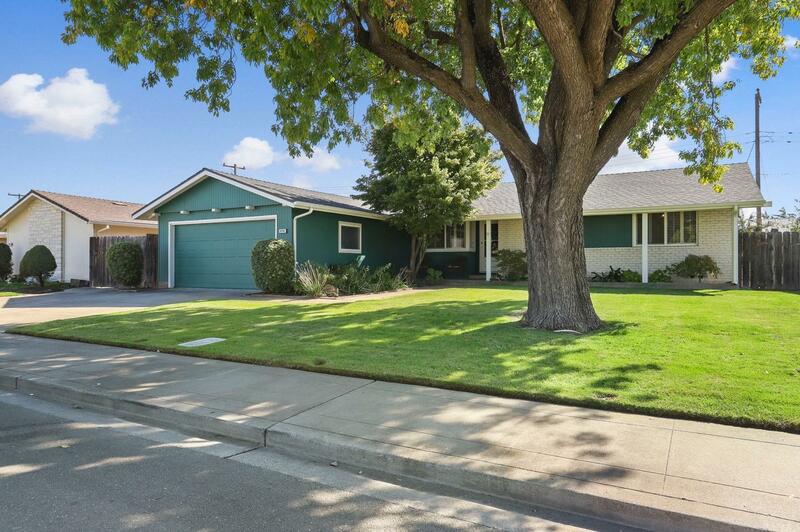 Fabulous Mid Century Modern in the heart of Lodi! You'll find four comfortably sized bedrooms and two living areas! The kitchen has granite counter tops and a dining nook with a sunny window. The living room features a cozy brick fireplace and a sliding glass door to a covered patio. The master bedroom is at the back of the house and provides additional access to the back yard. This property is a must see, especially if you need four bedrooms or three plus an office!